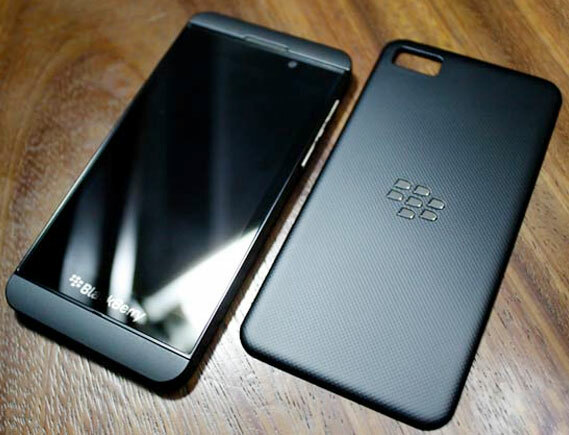 BlackBerry has recently launched its new phone named as Blackberry Z10 in India at just Rs. 43.490. this price seems very steep to its fans, they are feeling that the price tag for a Smartphone is too high. 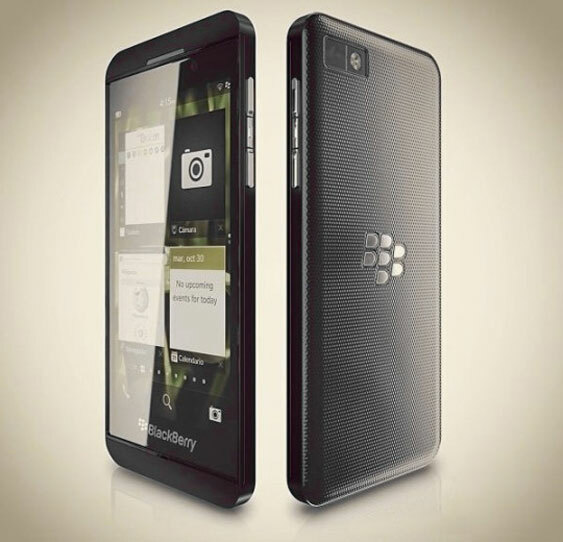 According to managing Director of BlackBerry 10, “the price is rationalized. When he asked about the high price he said that pricing is not a barrier.” In his view, the high price will not resist them from trying out the Z10 as it was something they have been waiting for. The launch was greatly dedicated to these features which were purpose on underlined that Blackberry Company is now more intuitive and perfect for all those who are super-connected. The features included in this phone as below. In other specification, it includes some features like sound, single SIM card slot, Camera etc. it has primary camera of 8 MP with 3264X2448 pixels resolution and LED flash. This is capable to record video as well of 1080p at 30fps. wow I’m in love with the latest version of black berry Z10 wish I can have mine.